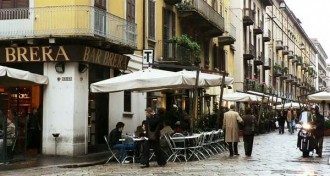 Milan’s Brera neighborhood guarantees great people watching, boutiques, galleries and cozy cafes. 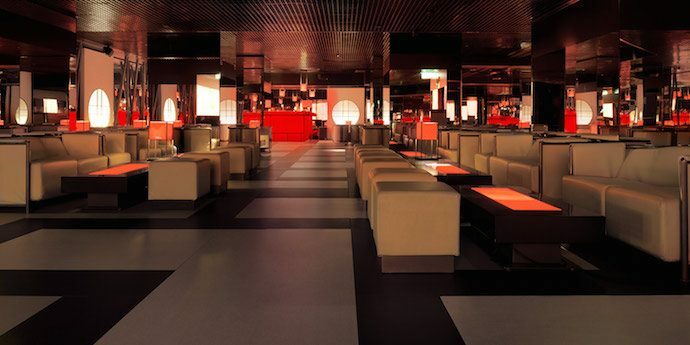 Milan Nightlife: The best discotheques and night clubs in Milan. 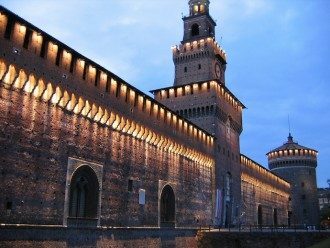 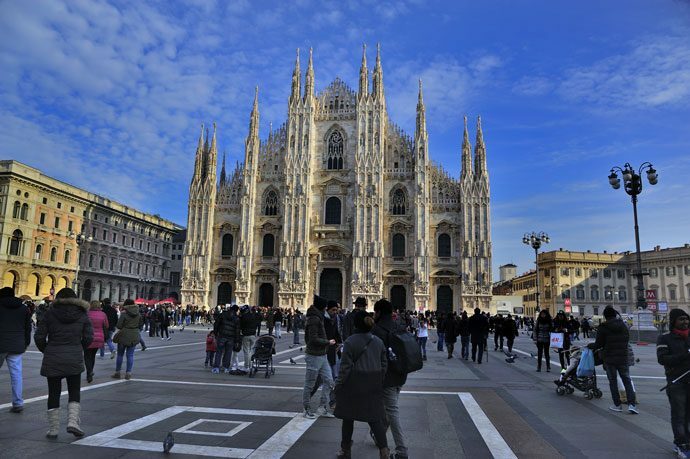 Whether you’re a first-timer or veteran, the chances are highly likely that you’ll wind up in Milan’s historic center at some point during your visit. 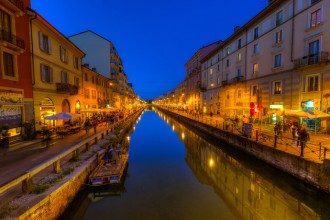 Milan’s Navigli neighborhood has a reputation for being many things: fun, lively, vibrant, loud, touristy, gritty and charming. 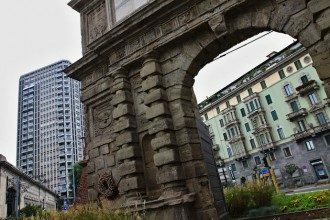 Just three metro stops—or a lengthy leisurely stroll—from Milan’s Piazza del Duomo is Porta Romana, one of the city’s six main gates of entry. 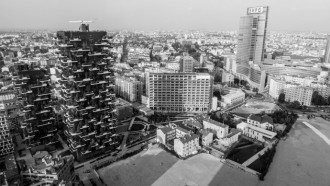 Isola literally translates to Island, and this neighborhood of Milan has earned its moniker based on its former life: a suburban “island” outside of the city center.